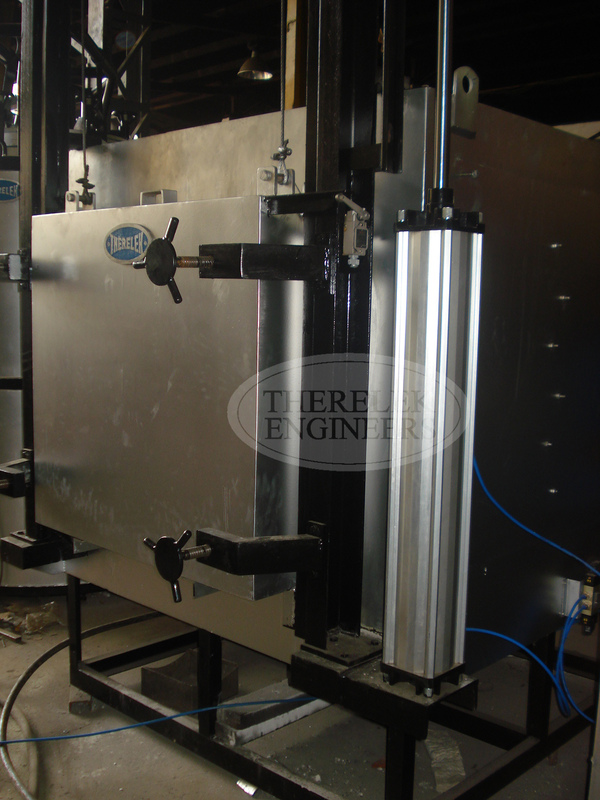 Therelek’s chamber furnace can operate up to 1800°C. 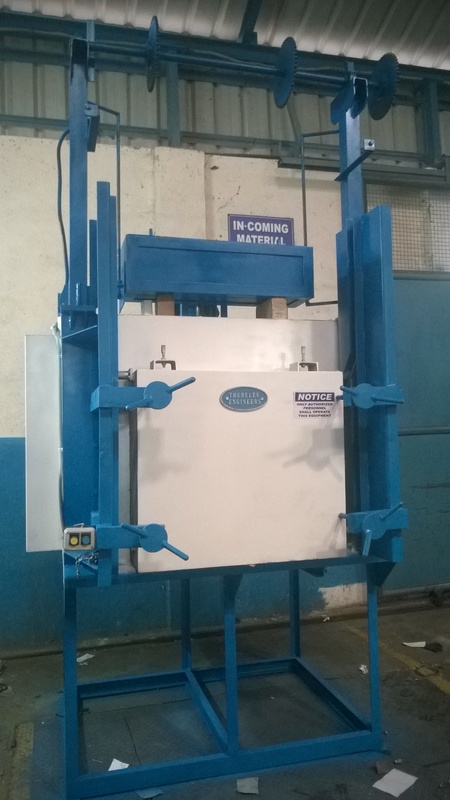 These furnaces are usually rugged, refractory based construction or lightweight ceramic fiber board and insulation based in construction. Heating elements could be Ferrous-Alumel-Chromel alloys, nichrome, silicon carbide or molybdenum disilicide depending on the temperature and process; and could be in the form of single or bundled wires, rods, wound coils, strips. 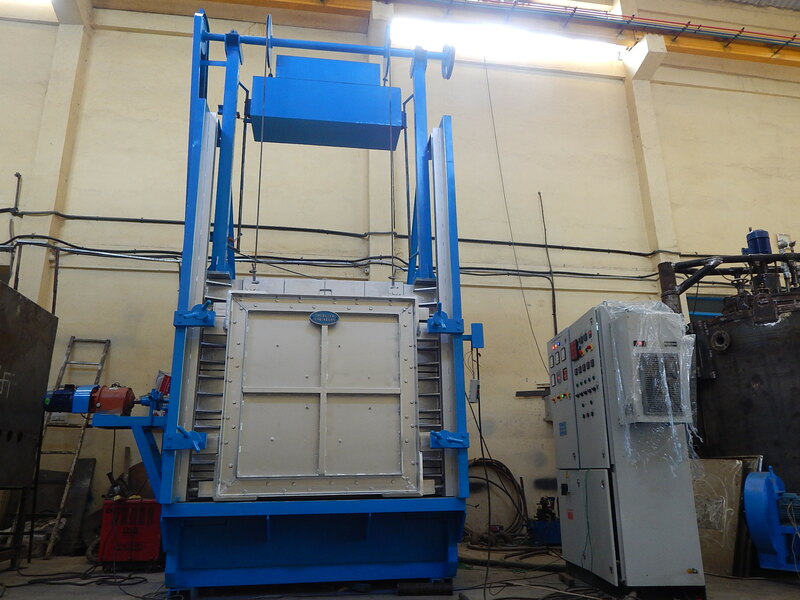 These furnaces can be used for hardening, annealing, normalizing, sintering, tempering, stress relieving, pre-heating etc. The entire range, size and temperature can be determined by your individual need and requirement. Top opening and multi-chamber furnaces are also made to order.